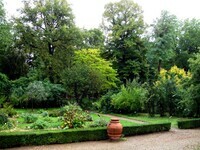 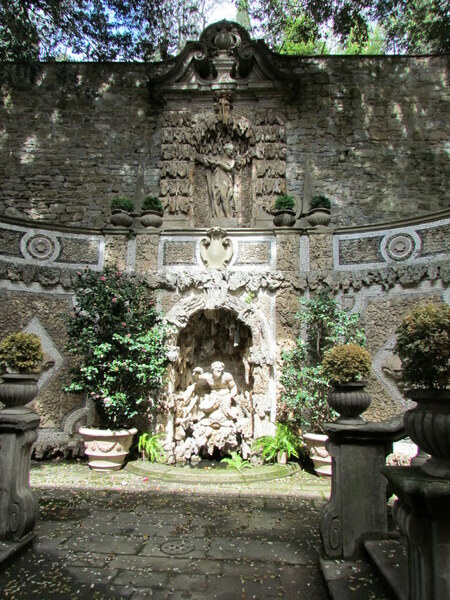 An Arts and Crafts garden designed by the English architect Cecil Pinsent, now owned by Georgetown University. 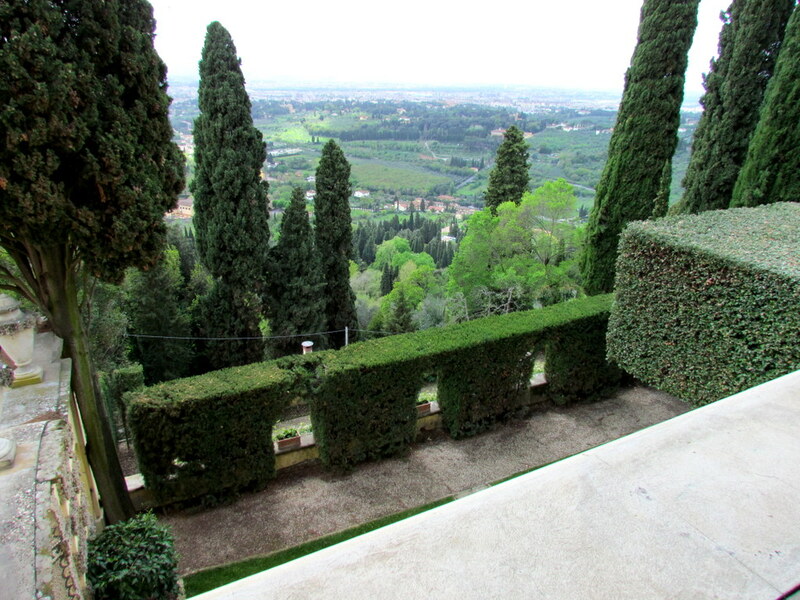 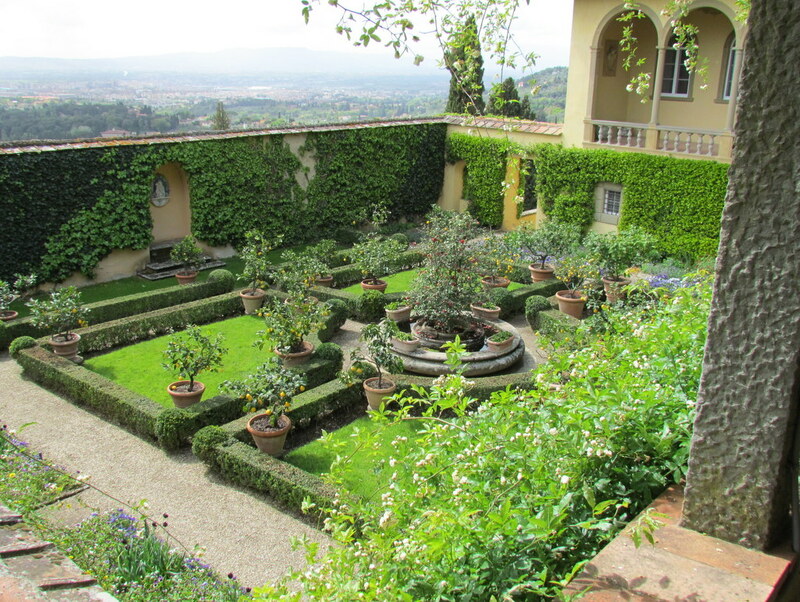 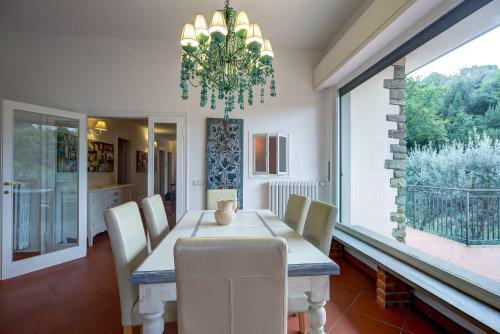 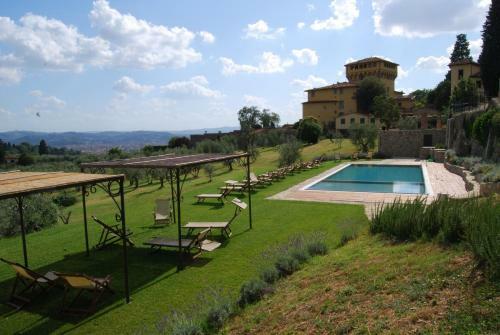 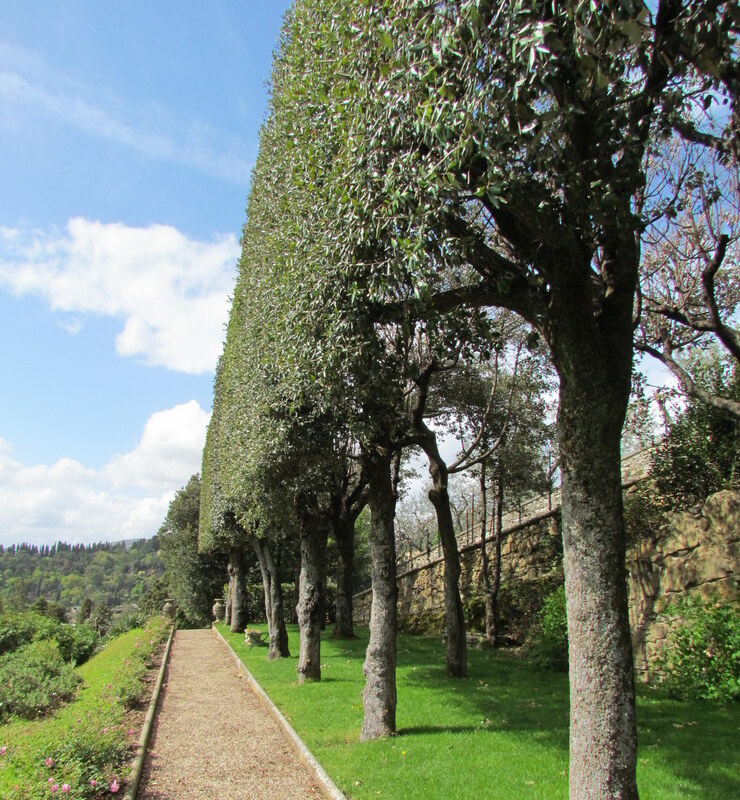 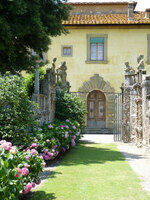 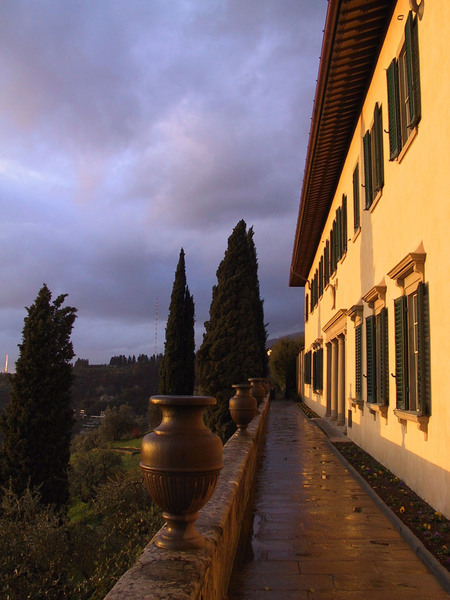 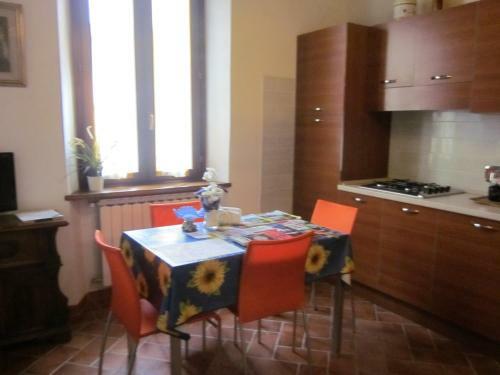 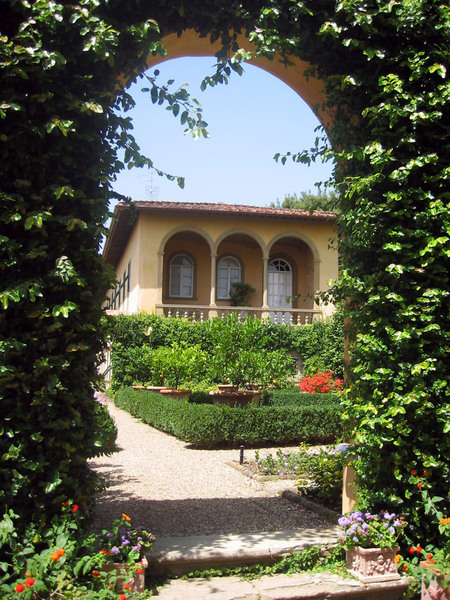 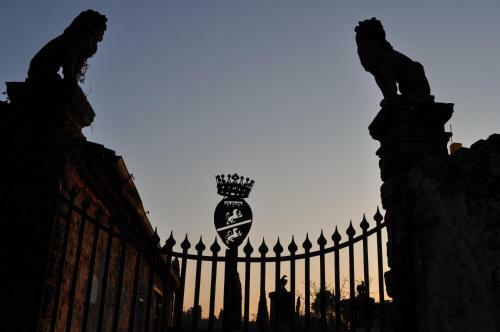 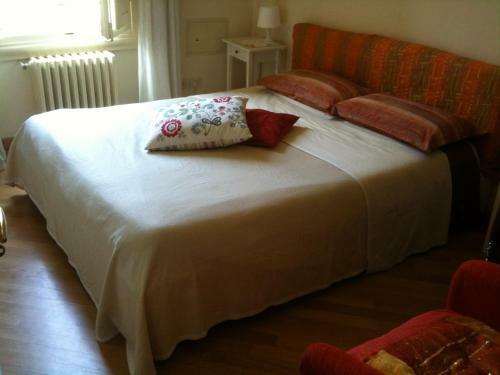 Villa Le Balze, a Renaissance-style villa which the University has maintained as a study center for some 28 years now, is located in Fiesole, a hilltown overlooking Florence. It was designed for Charles Augustus Strong by two English architects—Geoffrey Scott and Cecil Pinsent—who also designed the gardens at Bernard Berenson’s (now Harvard’s) Villa I Tatti and at Iris Origo’s La Foce. The construction of the Villa extended over two years and was completed in 1913. 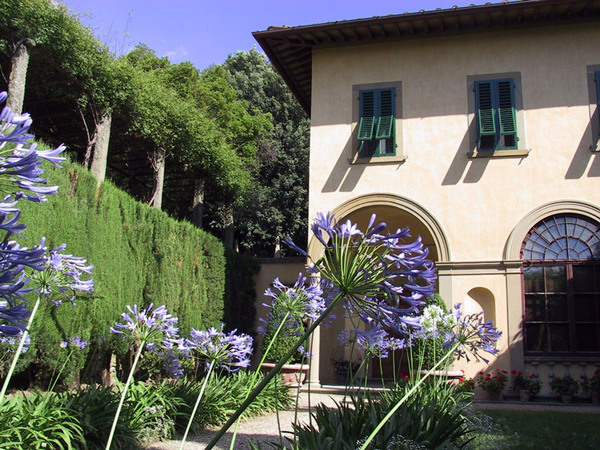 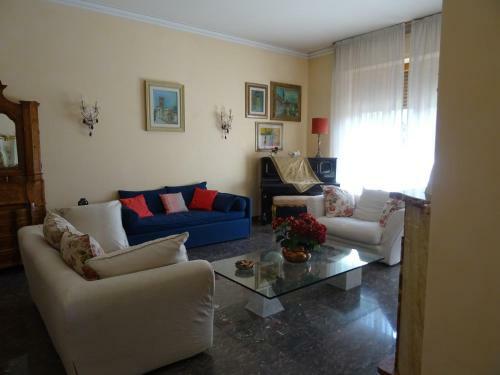 Le Balze was later integrated with a contiguous property when Strong acquired the Villino in 1919. 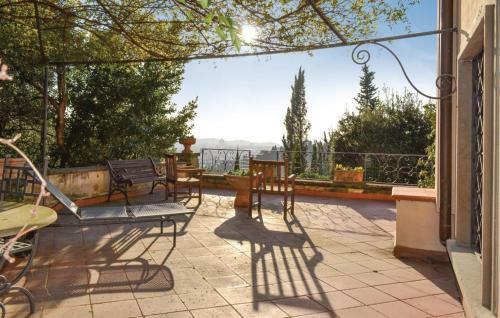 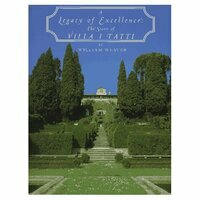 The Villa rests on three acres of land with three formal gardens, a bosco, and olive groves on the hillside beneath the building.